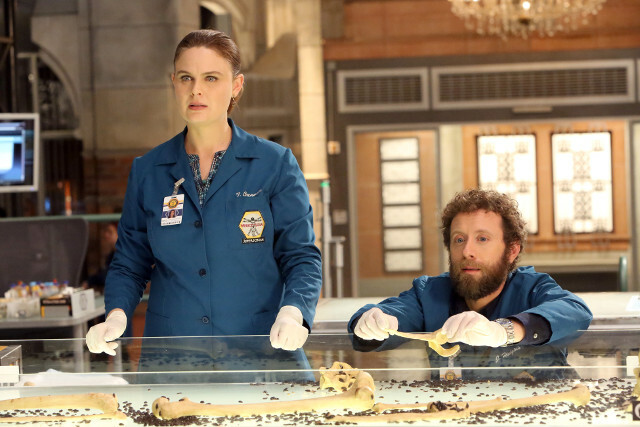 The murder of the lead singer of an acapella group was the focus of this week’s case on Bones. 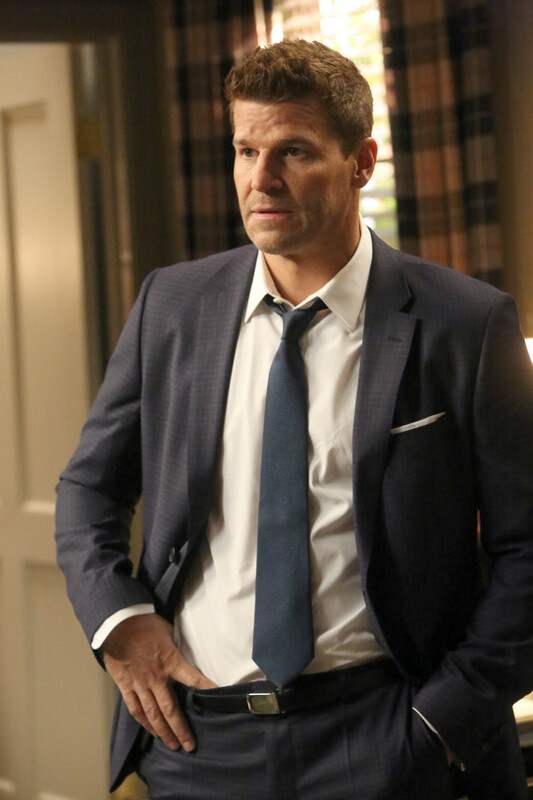 Booth (David Boreanaz) and Aubrey (John Boyd) investigated the members of the group that the victim belonged to and learned of his unpopular plans to open the group up to girls. After pointing the finger at two warring vocalists, they discovered that it was someone much closer to home that was responsible for the murder. 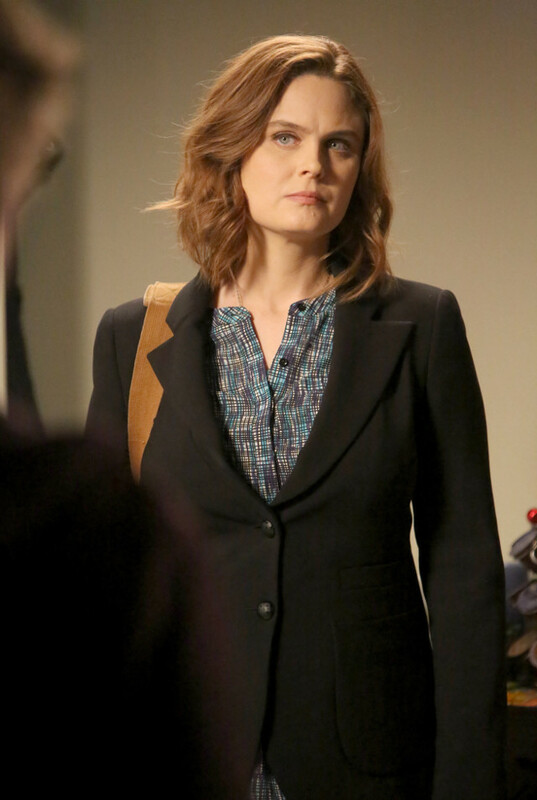 Elsewhere Brennan (Emily Deschanel) clashed with new intern Mills (B.K. 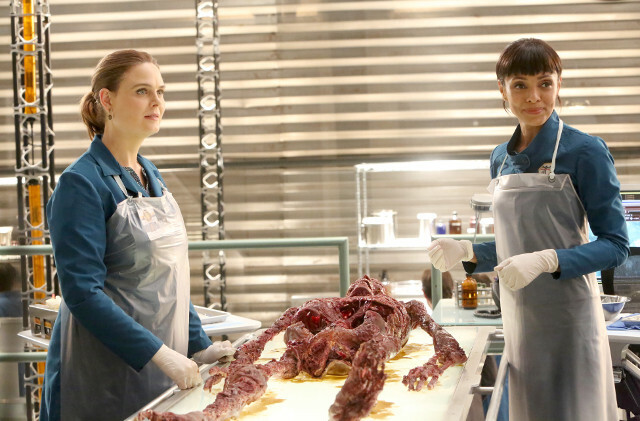 Cannon) and fired her, Angela (Michaela Conlin) talked Hodgins (T.J. Thyne) out of a potentially life threatening surgery, and Aubrey tried to hide his own acapella past. 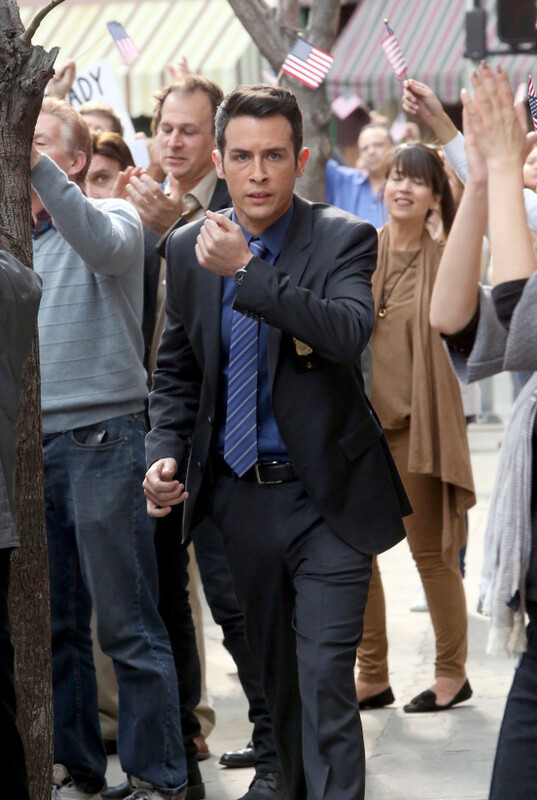 The next episode of the season is The Secret in the Service. 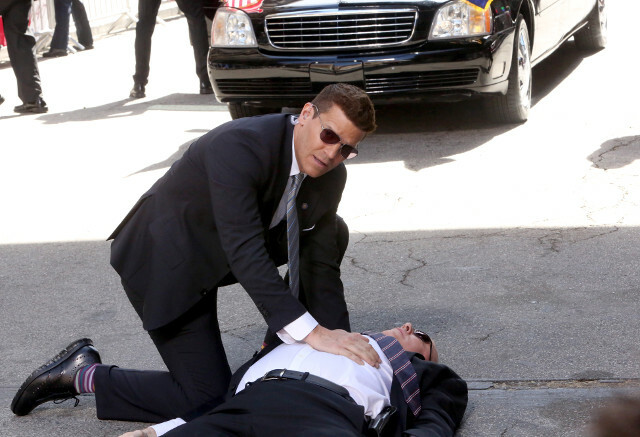 Booth is excited to work on a case involving the president of the USA, but the Secret Service are reluctant to have him involved.